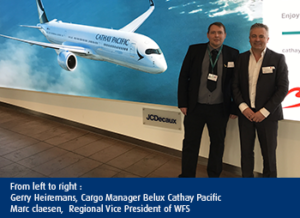 Cathay Pacific Cargo has awarded new cargo handling contracts to Worldwide Flight Services (WFS) in Brussels and Copenhagen. 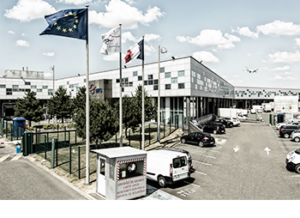 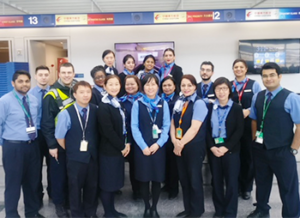 Hong Kong’s home airline has signed a three-year contract for WFS to…..
Worldwide Flight Services’ (WFS) cargo handling contract with Qatar Airways Cargo at Paris Charles de Gaulle Airport has been extended. 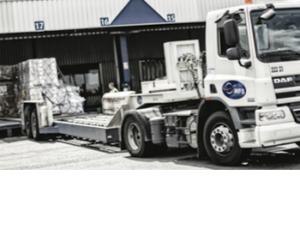 In addition to managing an existing cargo handling contract, WFS…..